Eye Catching, cost effective and portable. however, even if there is no wind the pole holdsthe flag under tension so it is always visible. 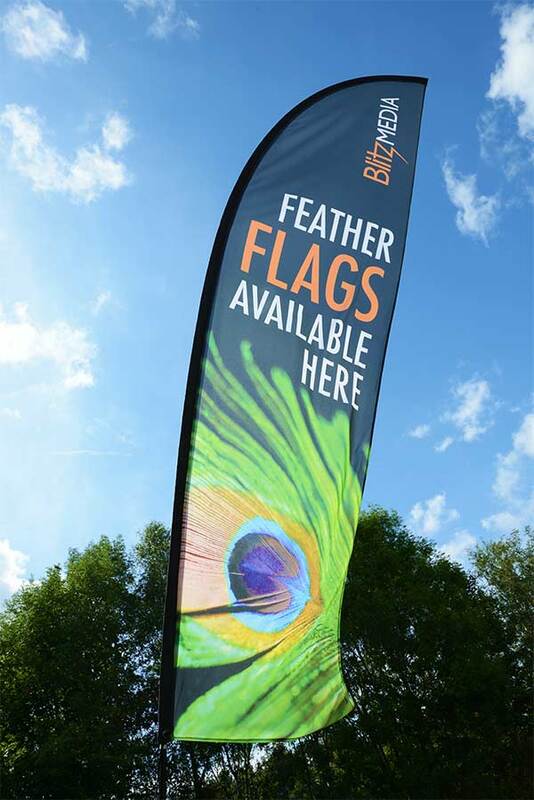 We can be manufacture the flags in a variety of shapes, feather, quill, crest or rectangle and allprinted with vibrant, eye-catching designsmanufactured them from 2.8m to 6m. The flags come with a fibreglass/aluminium telescopic pole and carrying case which can be easily deployed using a ground spike for softground; a plastic water filled base; a heavy metal base or a tyre bracket for car sales etc. 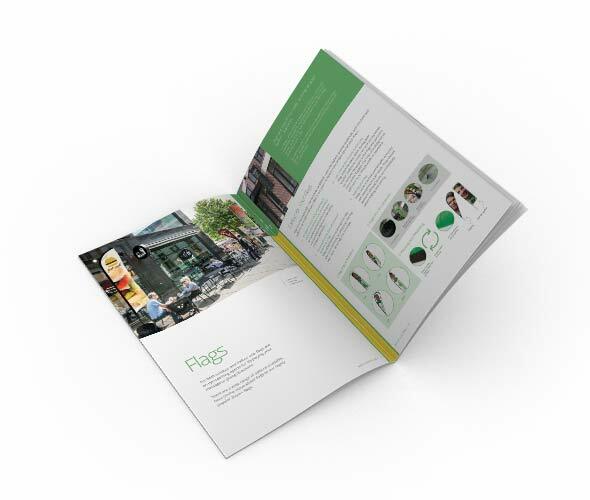 Check out our Display Brochure for Printed Flags, Banners and other display products.